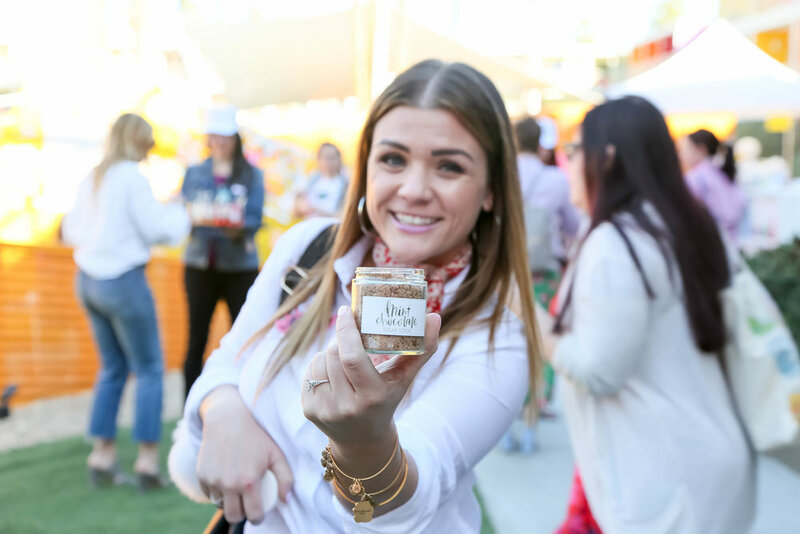 We're fresh from attending another great Alt Summit in Palm Springs, California! We met so many inspirational entrepreneurs and tastemakers, it's so easy to feel this revitalized. 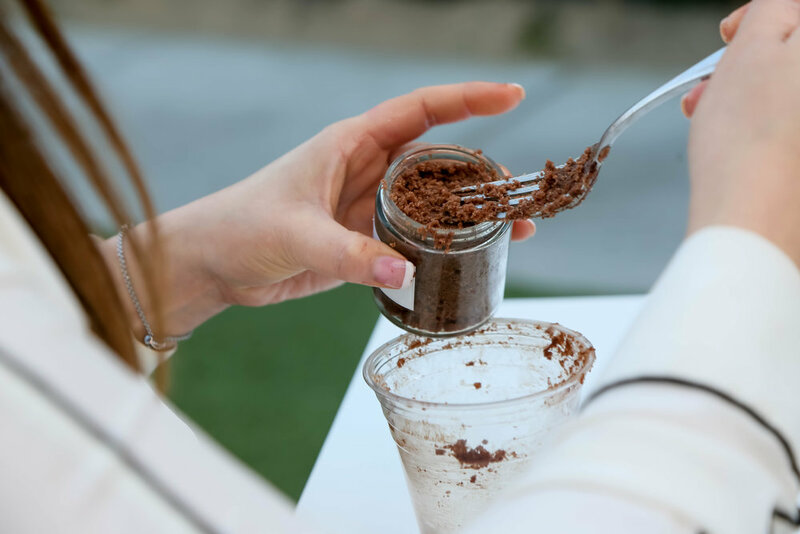 One of our favorite DIYs we had at our sponsor booth was this delicious Mint Chocolate Body Scrub created/hosted by our friend Lindsay Ponta of @Shrimpsaladcircus. WARNING: You will smell like a fresh baked box of Girl Scout Cookie Thin Mints, but try not to eat it. 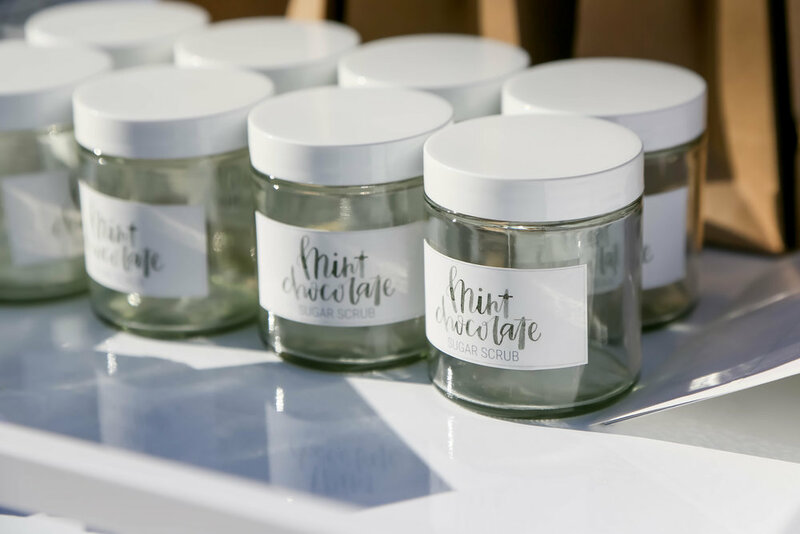 Lindsay created her body scrub recipe cards using our foil-stamped rose gold stationery. 3. Add peppermint oil a few drops at a time until the desired scent level is reached. Use within a month. Makes one packed cup.